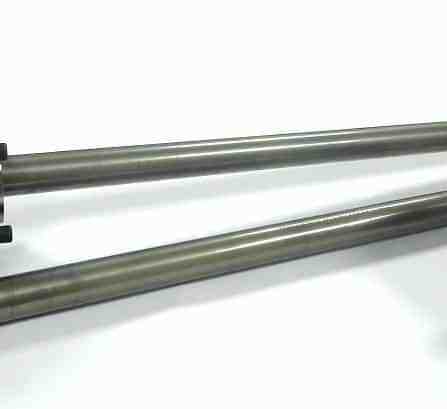 Halfshafts are often overlooked during the build of any rear wheel drive competition car, but the breakage of a standard component can have serious effects, beyond the frustration and inconvenience of a non-finish. 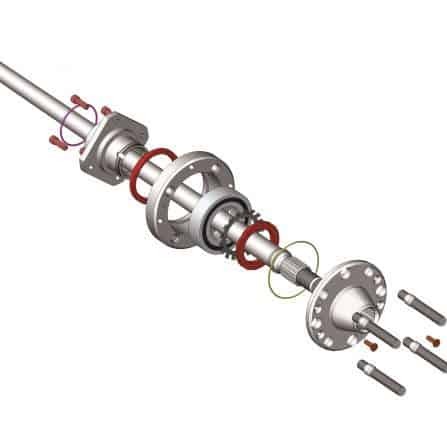 The correct selection of uprated replacement halfshafts greatly improves failure resistance, hence why Quaife offers a large range of stronger, larger diameter two piece halfshafts, which are precision manufactured from specially selected high tensile alloy steel billets to suit popular Ford English and Atlas applications. 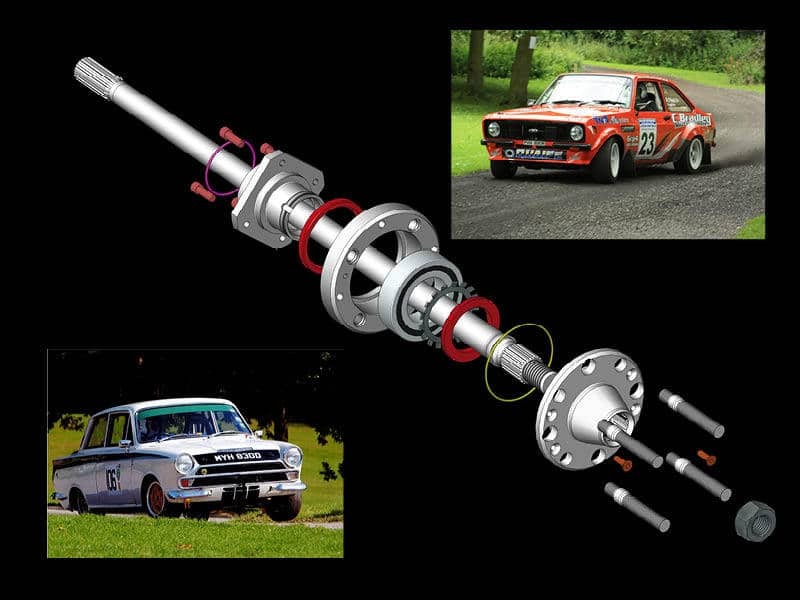 Quaife produces a range of uprated halfshafts and flanges for motorsport, trackday and fast road use. 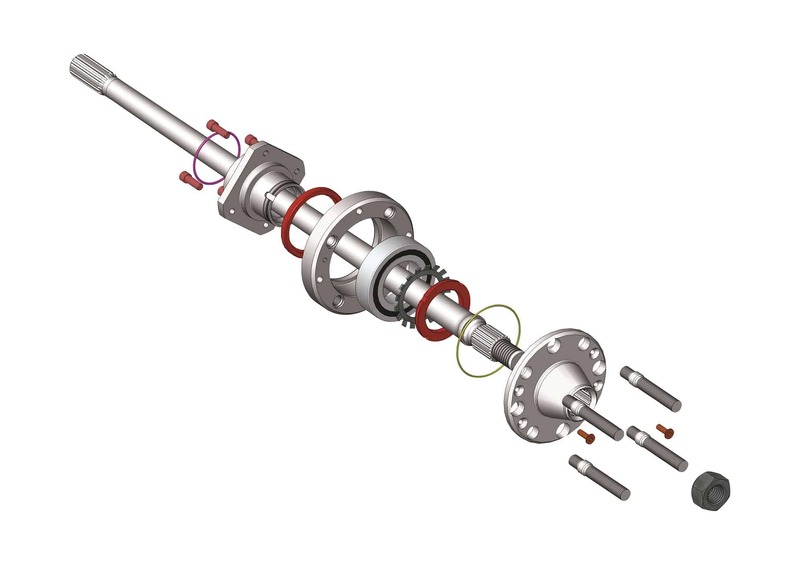 Uprated Tran-X halfshafts are also stocked in commonly found Ford rear wheel drive spline configurations including: 22 tooth English, 16 tooth Atlas Group 1, 18 tooth Atlas Group 4 and 18 tooth ZF Group 1, all of which are offered in various lengths to accommodate specific vehicle axle widths. 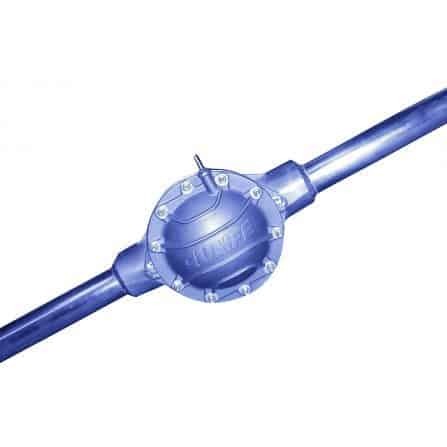 Quaife and Tran-X halfshafts are produced using an Excello Roto-Flow™ spline rolling machine, which creates a stronger, more accurate spline form. As part of the manufacturing process, all Quaife and Tran-X halfshafts are processed through a Galbaini CNC straightening machine to an accuracy of 0.002” along their length, eliminating the risk of micro-cracking associated with traditional hand straightening. 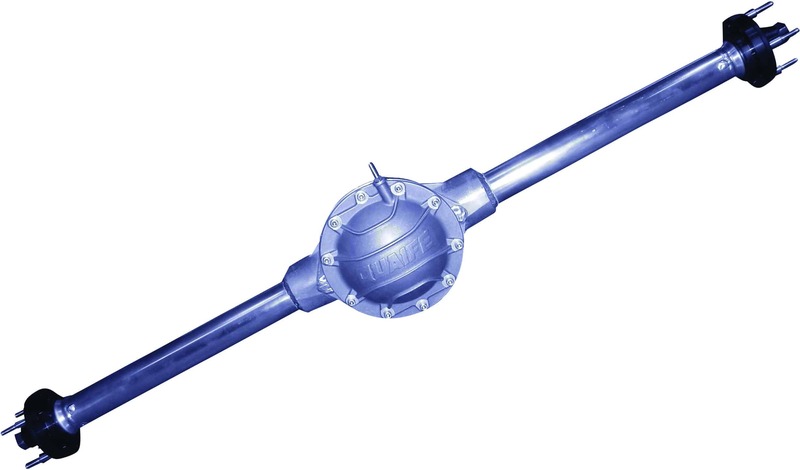 Top quality materials, advanced CNC engineering and bespoke heat treatment techniques enable Quaife’s halfshafts to remain ahead of the competition in terms of value, reliability and performance. Why take a chance with anything less? Customers requiring non-standard halfshaft lengths for unlisted vehicle applications should contact the Quaife Technical Sales Team who can create a quotation for individual requirements. 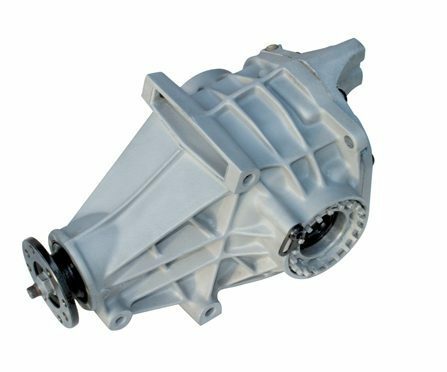 Quaife has identified that a potential failure of factory Ford English / Atlas halfshaft assemblies is the loosening of the flange nuts during intensive motorsport use. 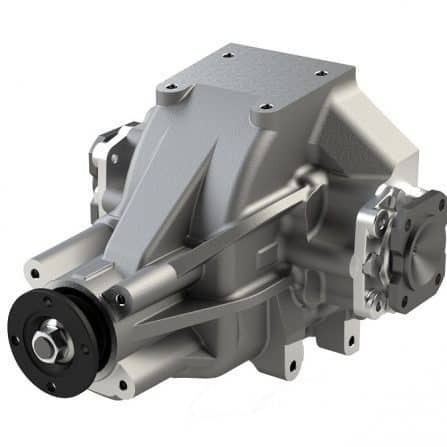 Consequently, Quaife has developed a superior Tran-X Group 1 English / Atlas flange, which incorporates a coned washer and locking nut design which securely clamps the halfshaft’s outer surface during assembly tightening. These uprated flanges are available from stock. Please feel free to contact Quaife’s Technical Sales Team for product selection and advice. 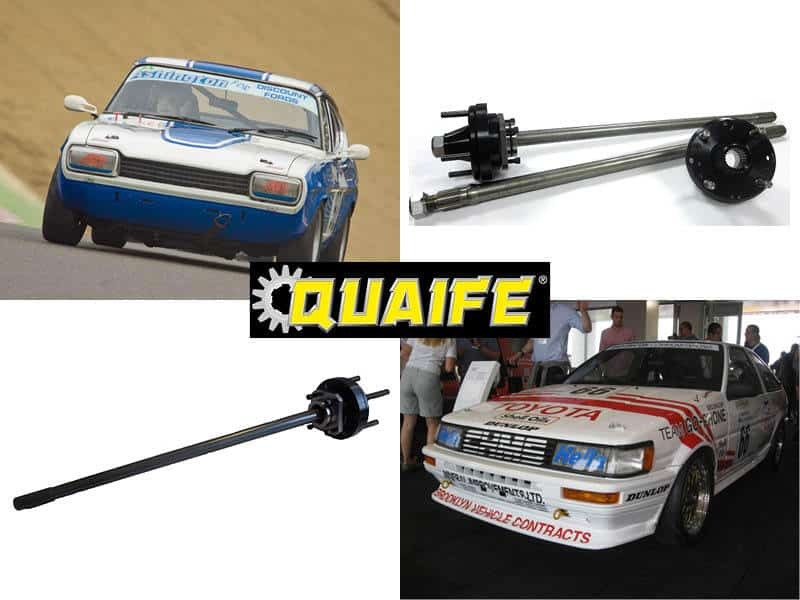 Our full range can be found by visiting the Quaife Online Store.